The Visual Art include drawing, painting, sculpture, printmaking, ceramics and others. Visual Art includes the fine art as well as the applied, decorative arts and crafts. 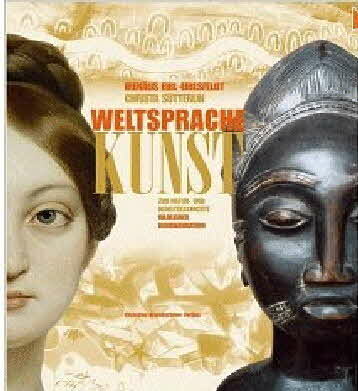 A comprehensive compendium of visual arts as a universal ethological language has been provided by Irenäus Eibl-Eibesfeldt and Chista Sütterlin in 2007.